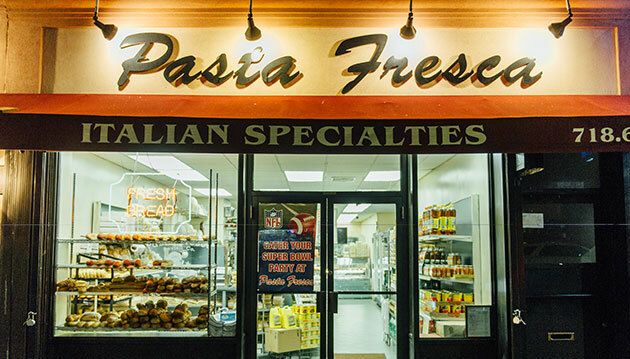 Since 1980, Pasta Fresca has been showing Brooklyn and the greater New York City area what real Italian food is supposed to taste like. From our fresh baked bread and cookies, the homemade pasta, ravioli, and sauces to our sandwiches, butcher shop and hot prepared food, you too can make believe you know how to cook. Whether or not you really do, we will never tell! 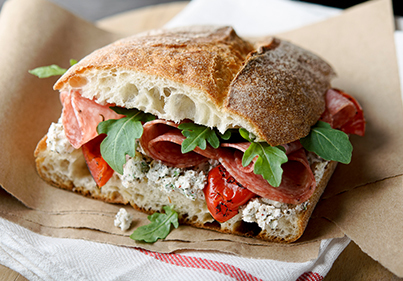 We are happy to share a taste of Italy with our new and loyal customers. 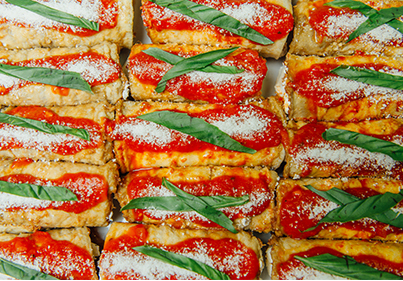 We would love to cater your special events, small or large, intimate or extravagant. 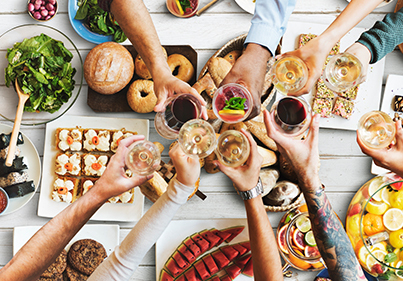 We have an extensive catering menu and can customize it to fit the needs of your next event. Give us a call. We look forward to serving you soon! Look Out for our ONLINE SHOP – COMING SOON!